As of 2017, approximately 11 percent of U.S. children 4-17 years of age (6.4 million) have been diagnosed with ADHD. There are many different ways to treat ADHD with medication and therapy, but exercise could be another key to managing its symptoms. Proven to help attention and focus and improve self-esteem, exercise is a natural mood booster and anti-depressant in one. Of course, physical activity is great for every child, whether diagnosed with ADHD or not. Kids that are more active have lower rates of obesity, anxiety and stress. Exercise also helps build good, healthy habits that will extend into their adult years. Kids who do have ADHD, however, may enjoy even more benefits from exercise. A recent study showed that regular physical activity decreased the severity of ADHD symptoms and improved cognitive functioning in children. It doesn't take a major time commitment, either. Even just 30 minutes of moderate-to-vigorous exercise can have an impact on focus and mood. While exercise isn't the cure all for ADHD, it's another tool to help a child function and feel better in their day-to-day life. But, which activity to choose? Competitive team sports may not be the best option for kids with ADHD, but with that in mind, ask your child what he or she wants to do. Being an active participant and helping select an activity that suits a child's individual needs and wants will help foster a lifetime of enjoyment. The following activities are perfect for children diagnosed with ADHD. Being outside is great way to enhance any kid's mood. 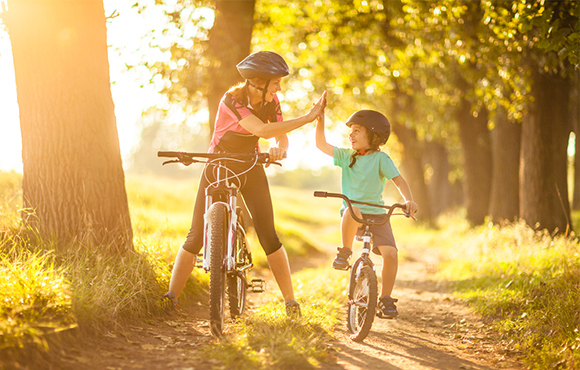 The rhythmic motion of pedaling a bike can help kids with ADHD increase focus and improve impulse control. 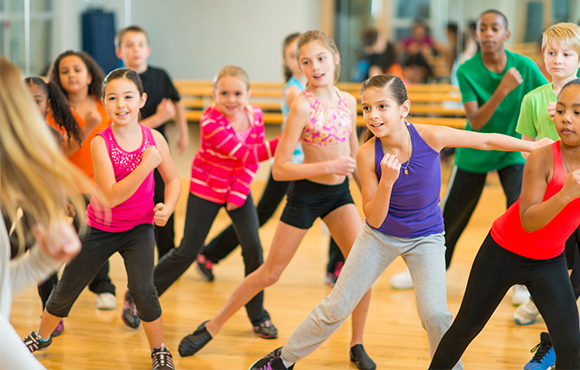 Channeling energy and expression into dance can help kids with ADHD to focus and thrive. Dancing is often unstructured and free flowing, which is perfect for children with wandering minds who tend to get bored easily. 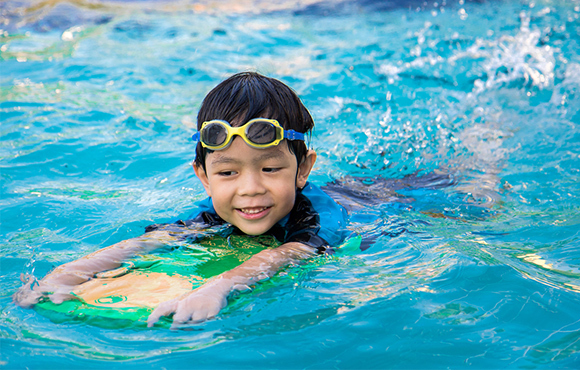 The constant movement of swimming requires focus, and it's a great confidence-booster for kids. 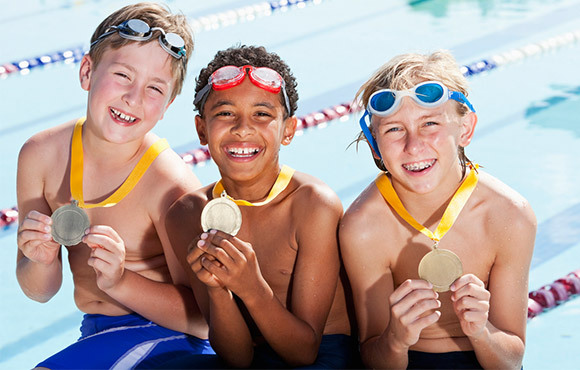 Children with ADHD generally thrive when given structure and guidance, which they can receive from a swim coach. They also have the freedom to choose their own stroke. Even Olympian Michael Phelps said swimming helped with his ADHD. 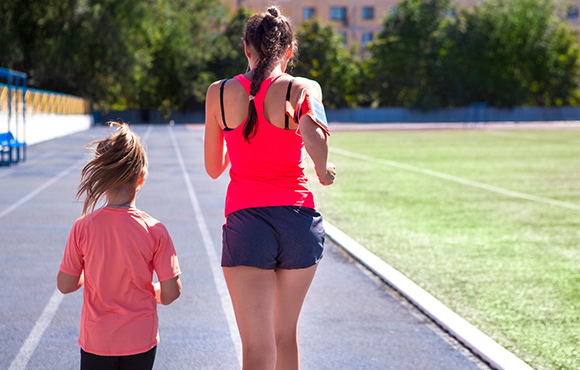 The constant, rhythmic motion of running may be just what your child needs to build confidence while burning energy. They will feel a sense of accomplishment in how far or fast they ran. Running also allows children to clear their minds in order to focus on putting one foot in front of the other. 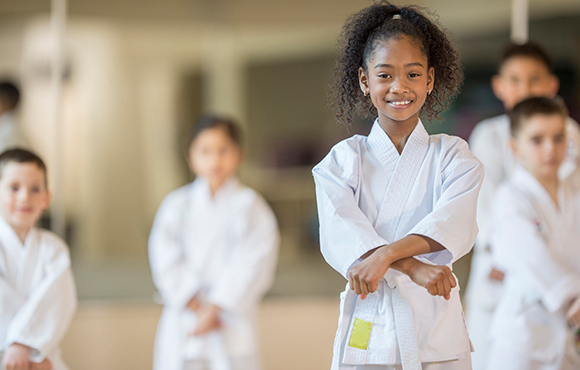 Tae Kwon Do and Karate are ideal for developing coordination, focus, self-control, respect and discipline. The variety of moves keeps kids engaged and interested.